If Nora the Groundhog from Elmwood Park Zoo is correct, our cold and snowy winter has about three weeks left. The current chill, however, doesn&apos;t mean that our weekend events calendars have gone cold. Sunnybrook Ballroom gives revelers a chance to extend their Fat Tuesday celebrations with its Mardi Gras Ball on February 21. For one night, Bourbon Street meets High Street in Pottstown, complete with Cajun-style delicacies, photos, raffles and table games. The dance floor will be kept hot with the sound of the Barbone Street Jazz Band, whose shimmering horns and thumping string bass will recreate that authentic "N&apos;Awlins" sound. Dress code is casual, but masks and beads are encouraged. A display and lecture at 11 a.m.
A chance to stitch your own in an instructor-led session at 1 p.m.
Peter Wentz Farmstead, which twice served as a headquarters for General George Washington, is one of the historic highlights on the VFTCB&apos;s new touring itineraries, Patriot Trails, introduced this past Presidents&apos; Day weekend. Medicinal practices of our forefathers is often a blend of fact and fiction. The Historical Society of Montgomery County in Norristown helps separate the two in an educational afternoon on February 22. Were people shorter then than they are today? Did they really bite on bullets to deal with pain? How often did they really bathe? What illness finally felled President George Washington? Presenter Donah Zack Beale has compiled the real-deal answers, reflecting her 20 years of expertise. 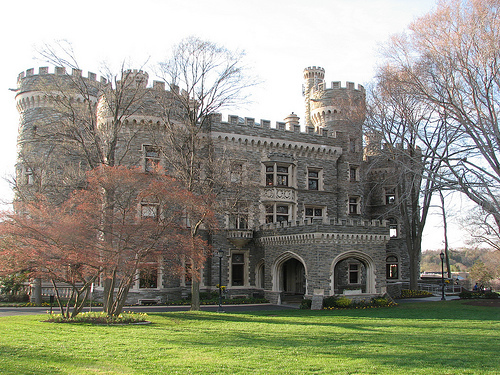 The Grey Towers Castle of Arcadia University in Glenside is appealing on its own to kids who enjoy the days of knights, ladies and wizards. But it gains extra appeal on February 22 for Dr. Seuss Day. The 1-3 p.m. party celebrates the birthday of children&apos;s author Theodore Geisel with bingo, face painting, storytelling, button making, obstacle courses, memory games and freeze dancing. Students, faculty and staff compete in a whimsical cake-decorating competition, where the kids pick the winners. Don&apos;t be a Grinch! Take the kids or grandkids. 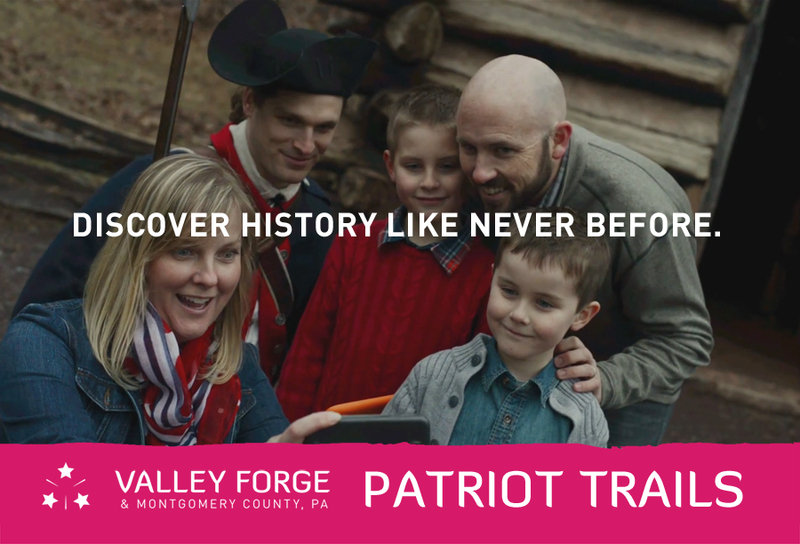 Postponed by whipping winds and frigid temperatures last weekend, the live reenactors at Valley Forge National Historical Park are ready to take to the Muhlenberg Brigade on February 22. The 2nd Pennsylvania Regiment will be on hand to show how the 1777-1778 encampment worked on a daily basis. 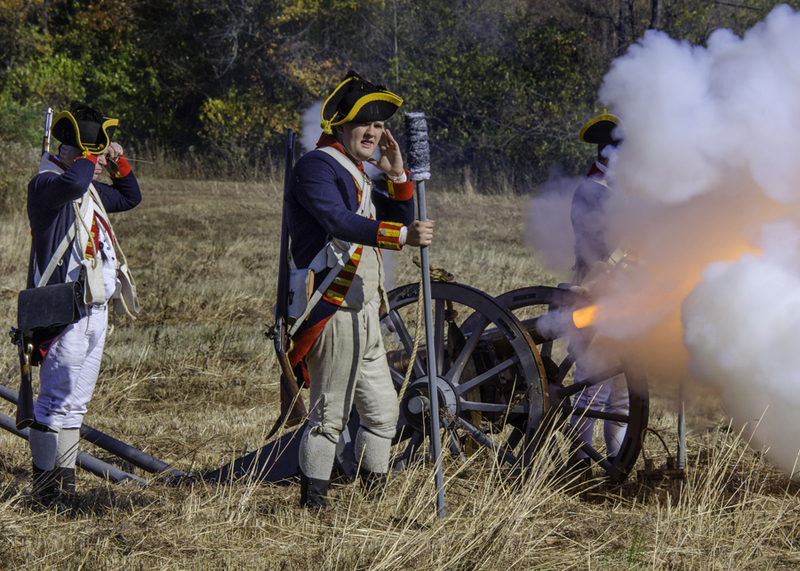 The highlight is the demonstration of artillery at 11 a.m., 1 p.m. and 3 p.m. Hold your ears when they yell fire! Our blog contains more details on how this program is put together with comprehensiveness and accuracy. Although winter 2015 is slipping by, there is still plenty of time to take advantage of our special hotel packages. Enjoy a complimentary appetizer or breakfast, a box of decadent chocolates and a voucher for the future use of a Zipcar. Our website has everything you need to know. The VFTCB is proud to feature the many varied things to do, see, taste and experience in Montgomery County, all year round. Some of our hallmark attractions will be featured on FYI Philly, airing on 6ABC on February 21 at 7 p.m. Tune in and see how we continually Make It Montco!